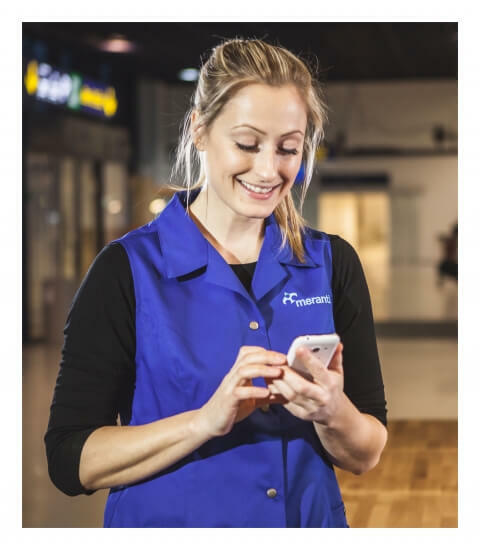 Pancomp time and attendance software is designed for companies who need a time tracking software to collect employee time to reduce error and overpayment, and to increase turnover and profits. Traditional time attendance systems are laborious, costly and prone to error. Whether intentional cheating or honest mistakes, errors are frequent and affect payroll, ultimately reducing the businesses bottom line profits. 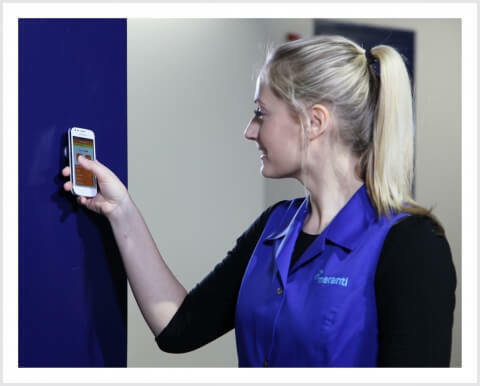 Pancomp time and attendance system eliminates human error from processes and takes away the hassle of manual tracking and employee time cards. Easy to use, robust time and attendance software enables scheduling and tracking employee working time and accurately processing payroll. Pancomp time and attendance solutions are scalable to companies of any size, from small businesses to large enterprises. The system is designed to grow with your business. Pancomp time and attendance solutions help businesses manage their employees better, and remove problems related to situations where workers are saying one thing and quality assessment or client says another, or when there is no certainty if employees are where they should be, or how long they are spending time in each location. With Pancomp time and attendance solution it is possible to eliminate work time cheating, or “time theft” and “buddy punching”. There is no more cheating with Pancomp Time and Attendance Software. 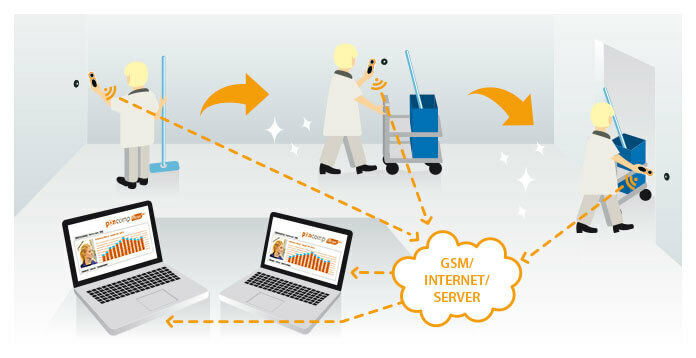 Mobile time and attendance system collects information about working time completed by employees, and tracks mobile workforce when they are on the field. Keeping track of the working time enables better planning of shifts and work overall due to better understanding of how long it actually takes for employees to complete certain tasks thus being better able to plan the daily shifts and work rounds efficiently. Information from a time attendance system can be fed directly into the invoicing and payroll systems which enable billing of customers to be based on real hours completed, and employees getting paid for the hours they have actually completed. Pancomp is not just for time and attendance, it is a robust employee planning software. 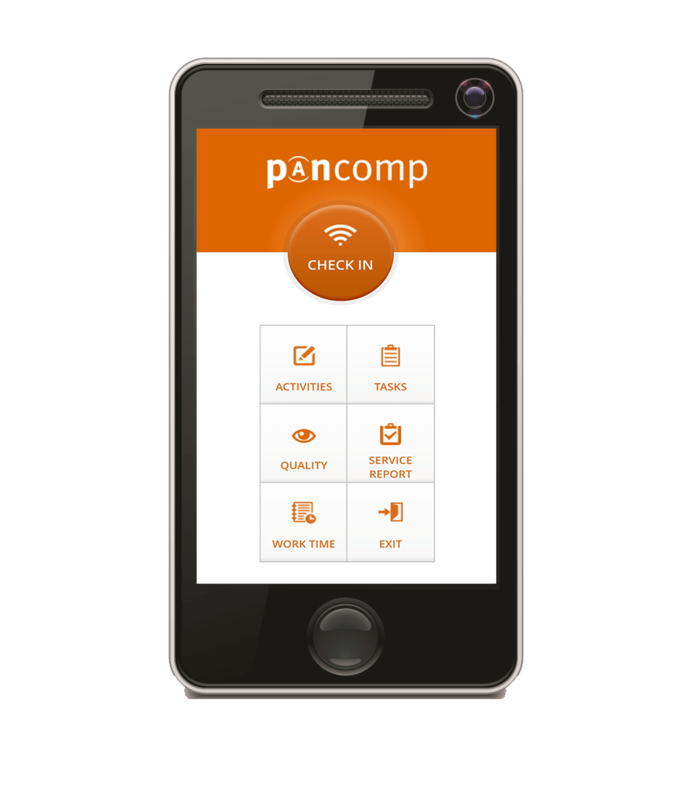 Employee management becomes easy with Pancomp. Improve productivity and efficiency through Pancomp solutions. 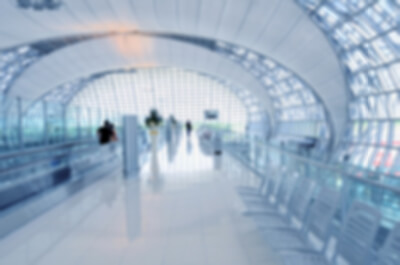 Speed up processes and eliminate human error. 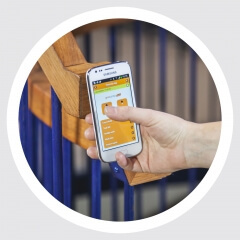 Improve your operational efficiency and create savings at the same time.